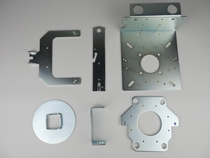 Chunlon Corp. is a leading manufacturer of Stamping parts in Taiwan. 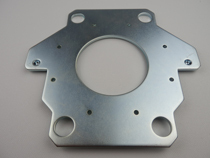 We provide Stamping Parts and OEM Industrial Parts with good quality and competitive price. 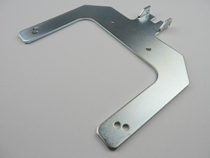 Please feel free to contact us if you are looking for a reliable OEM Industrial Parts Manufacturer.